It’s 2015, and the first airbags were introduced more than three decades ago. And the same goes with ABS. In today’s India, automakers are waking up to the need of giving Indian car buyers the choice of more safety features. As the car buyer, you should make full use of this choice, for your own safety. If you’re in the market for a car, here are three safety features you must insist on. Remember, you drive on Indian roads and you need all the safety you can have. And always wear your seatbelts. 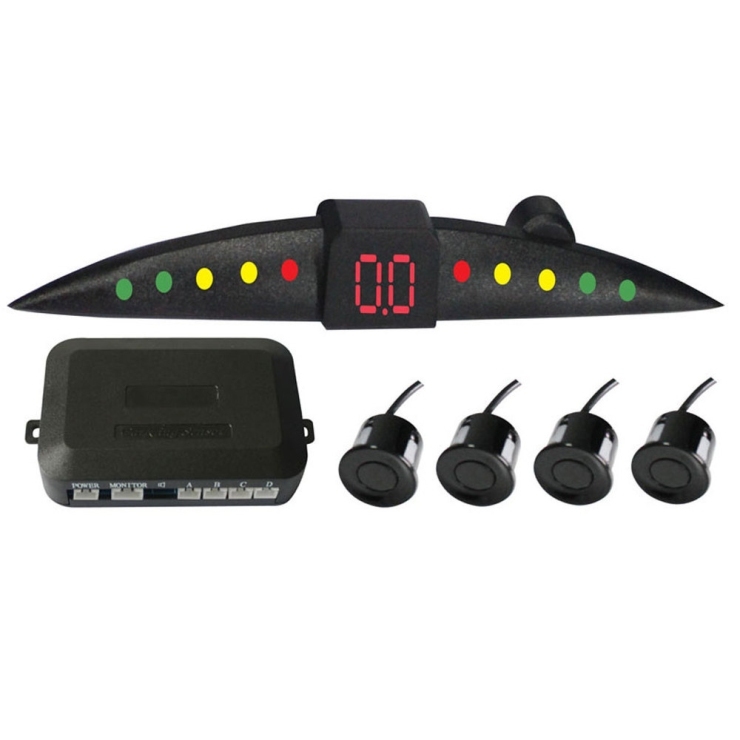 ABS stands for anti-lock braking system and EBD, for electronic brake distribution. These safety features are usually available as a package. What do ABS and EBD do? ABS ensures that the car comes to a halt without skidding even under very hard braking, even in the wet. EBD distributes brake force evenly to all four wheels. 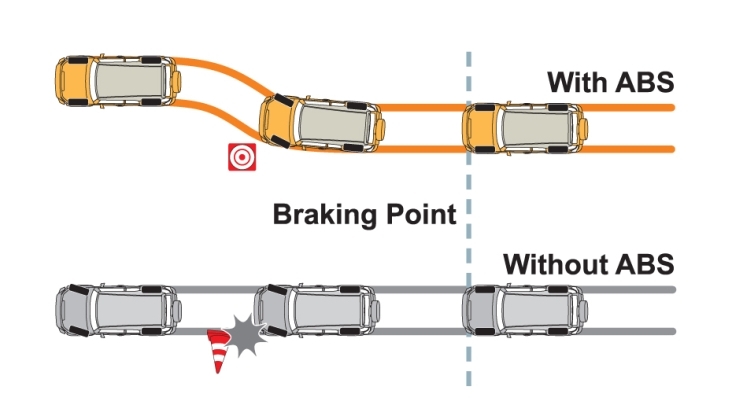 Together, they ensure that you can steer your car even during an emergency braking maneuver. ABS+EBD save lives. More and more car makers offer this as standard. Why, Hyundai has just made it standard on the Xcent. Many budget cars in India are now being offered with a full complement of six airbags. While buying a car, you must insist on at least twin airbags, one for the driver and the other for the front passenger. The airbag is a passive safety device, which means that it gets into action after the crash. 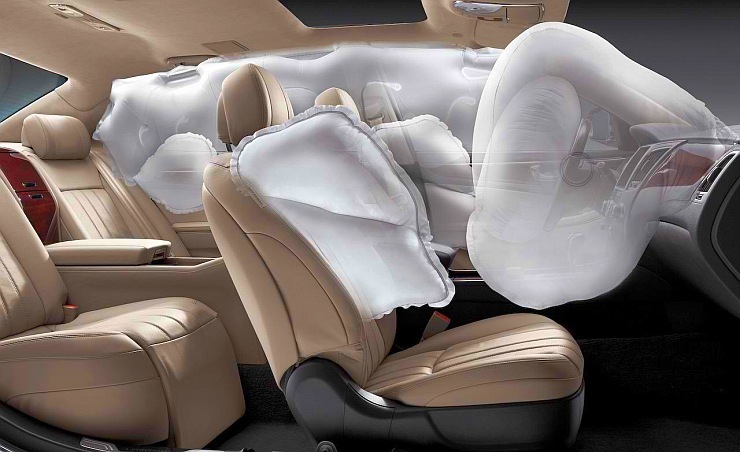 It helps in cushioning the impact between the occupants of the car and the hard interiors of the car. Think of it as a pillow that will act as a cushion between your head and the windshield, or your chest and the steering column. You don’t want to run over a pet or a small child while backing up, right? You’ve got to insist on reverse parking sensors and a camera then. These safety add-ons are inexpensive and fit every car. Having them on your car will also help you protect your car from getting dinged while reversing. Basically, they’re like your eyes looking at everything behind your car’s rear bumper. Be sure to tick on the reverse parking sensors and camera combine on the accessories list. Cars such as the Ford Ecosport, Hyundai Creta, Hyundai Verna and the upcoming Ford Figo Aspire offer them. Stretching your budget for this safety device is a worthy thing to do. Cars such as the Volkswagen Polo GT TSI, Hyundai Creta, Ford Ecosport, Renault Duster AWD, Mahindra XUV500 and the upcoming Ford Figo Aspire offer ESP and/or traction control on certain variants. Simply put, ESP and traction control ensure that the car does not roll over due to loss in traction. This is a feature that SUVs with a high center of gravity can greatly benefit from. Disc brakes on all four wheels boost braking performance. Cars such as the Fiat Linea T-Jet, the Maruti Suzuki S-Cross, the Mahindra XUV500 and the upcoming Fiat Punto Abarth have them. Choosing a car with good braking performance can mean the difference between life and death. So, if given an option of having disc brakes on four wheels, don’t blink, and go for it. Here’s is another feature that’s good to have. The hill hold assist is now standard on many automatic gearboxes and all wheel drive systems. It helps on inclines, by preventing the car from rolling backward, while moving ahead from a stationary position. A car that rolls backwards can kill or maim two wheeler riders, apart from damaging other cars. Some of the budget cars that offer this feature include the Volkswagen Polo GT TSI, the Ford Ecosport AT, the upcoming Ford Figo Aspire AT, the Hyundai Creta AT, the Renault Duster AWD, the Volkswagen Vento and Skoda Rapid Diesel DSGs and the Mahindra XUV500. A four/all wheel drive layout can get you out of sticky, and often dangerous situations. Don’t get fooled into thinking that a four wheel drive system is meant only for off roaders. A full time four wheel drive system can improve grip while cornering, reducing the chances of a crash due to loss of grip. Similarly, an all wheel drive system constantly senses the traction on each wheel and modulates torque accordingly. A part time four wheel drive system can get you out of stuck situations. All in all, if offered, tick on these accessories. An all wheel drive layout is offered on the Mahindra XUV500 and the Renault Duster. The Mahindra Thar CRDe, Scorpio, Maruti Gypsy and the Tata Safari Storme get a four wheel drive layout.